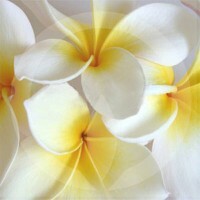 A lovely bouquet of fresh white frangipani flowers. 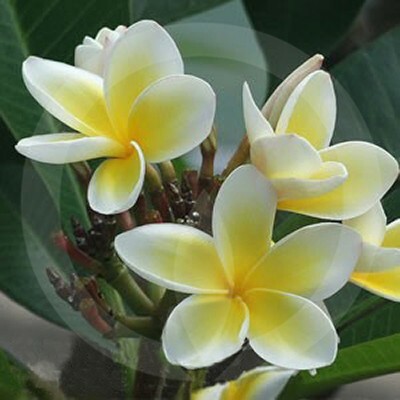 With frangipani regularly in our top 5 monthly sellers it hasn't been easy to select another frangipani. However, we are confident you will be surprised at the quality and scent throw of this unique fragrance recreation of a very popular flower. My absolute favourite scent! I'm not one for subtle fragrances and prefer strong scents. This one is strong but so beautiful and floral. 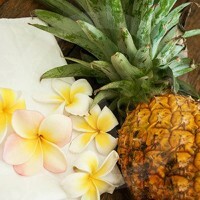 Fantastic scent throw hot and cold! Best value - must try!